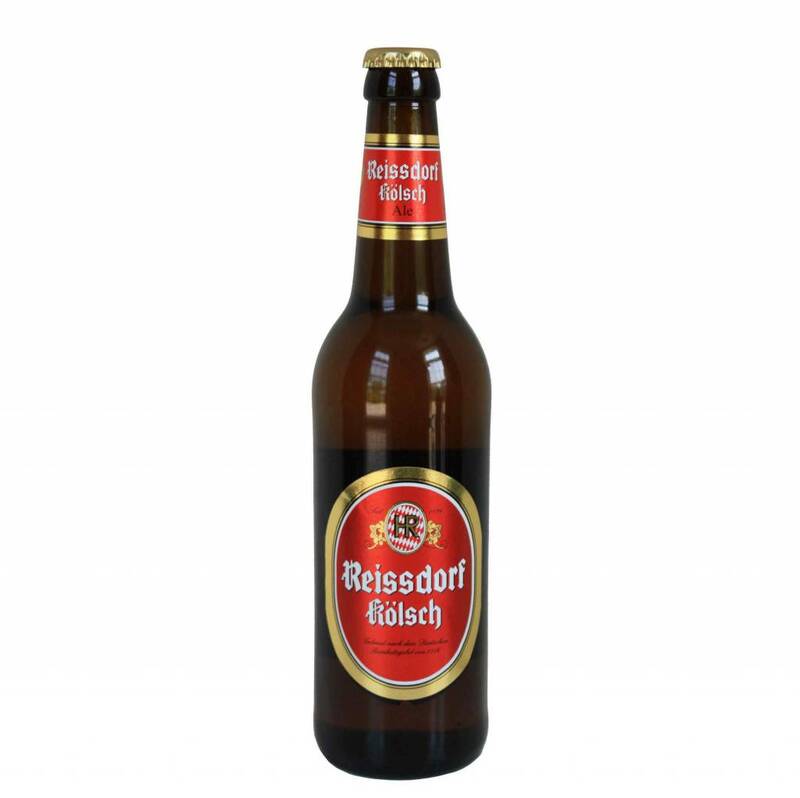 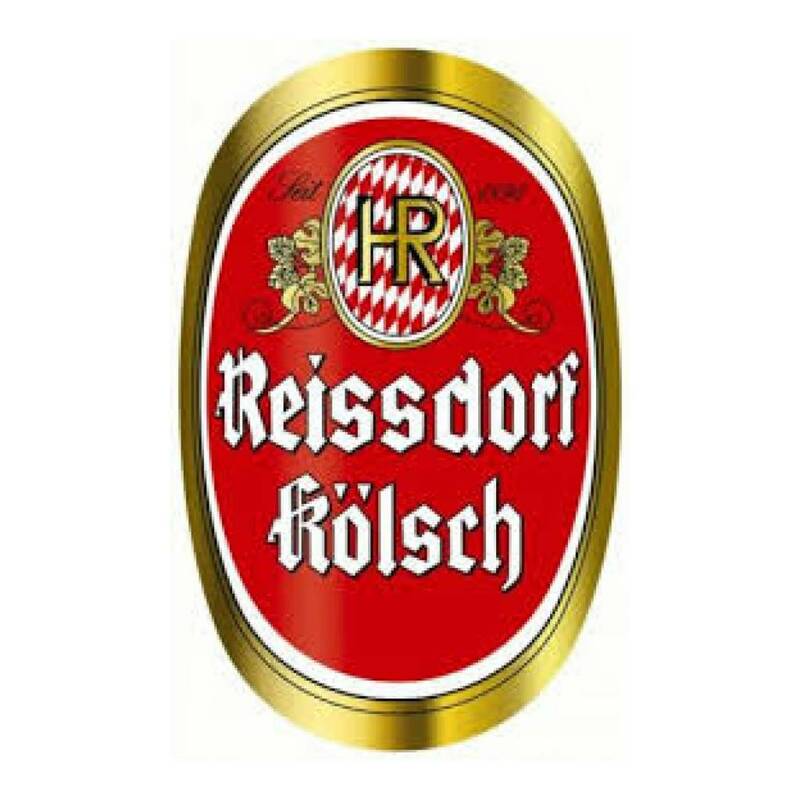 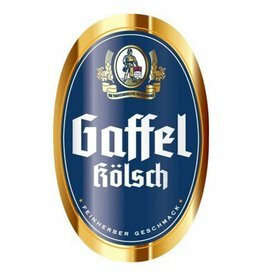 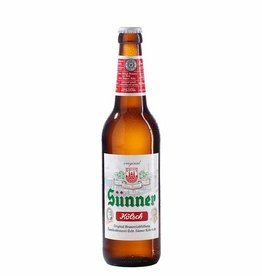 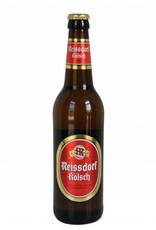 "Reissdorf Koelsch has almost reached a cult status with beer connoisseurs around the world looking at it as a well preserved secret. 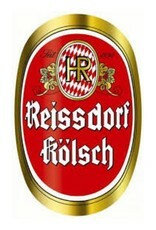 It is designed to be soft on the palate, restrained on fruitiness, with a delicate dryness in the finish. 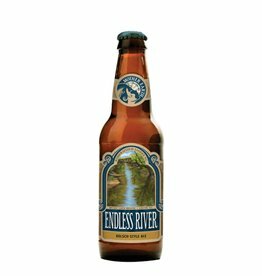 Lighter than Pilsner in color with a minty, hop aroma that finishes with a delicate dryness."